If you’re a new or an amateur photographer like me, you may wonder if you can make money selling photos. First of all, you can make money by selling your photos online. Most of them are sold as stock photos to big websites, and hopefully there will be people buying such photos. Most of them work on the basis of royalties. For instance, the website may keep 50% of the sales, and you, the other half of it. However, most people don’t make much money from stock photography. Competition is fierce these days and almost everyone has a camera. The key to earning is both quality and quantity. To earn more, you need to upload more. There may be better ways to earn from photography, but that’s probably a whole different discussion. Here’s a list of 11 websites where you can make money selling photos. 500px launched in October 2009 with their head office in Toronto. It’s one of the premium communities for photographers with around 9 million members. They have a marketplace where you can sell your photos. However, competition is fierce and you may not make a sale, similar with other websites. The best thing is that you can set your own prices. Shutterstock is probably the most well-known stock photos website. They have been around for so many years, that you should have stumbled upon their images. One notable thing is that they don’t just accept photos alone. They are also looking for videos and music as there’s a market for it. Earnings from Shutterstock varies a lot, from $0.25 to $120. Basically, you will earn if a paid customer downloads your image. Each customer has a different subscription plan. Hence, payment varies widely. Payment is made at the end of each month. They may have the most monthly visitors but the competition is crazy as well. 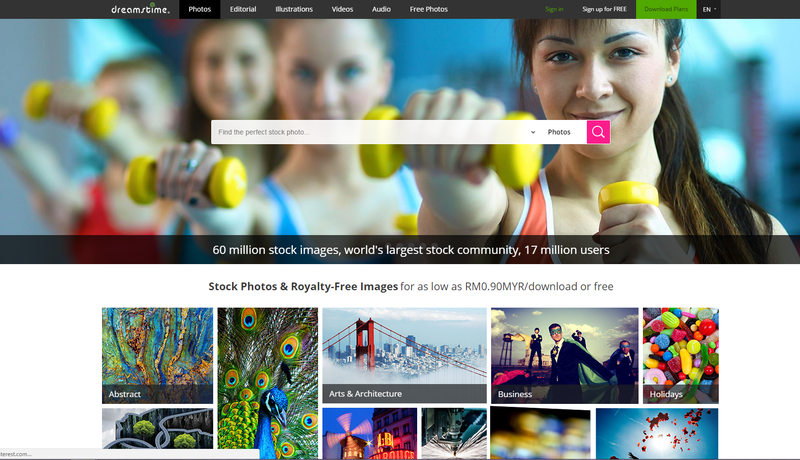 iStockphoto was founded in the year 2000 and it’s another website you may want to check out. They are also a part of Getty Images’ family of companies. They accept submissions on photos, illustrations, vectors and HD and 4K video. Currently, their royalty rates start from as low as 15% of the sales. 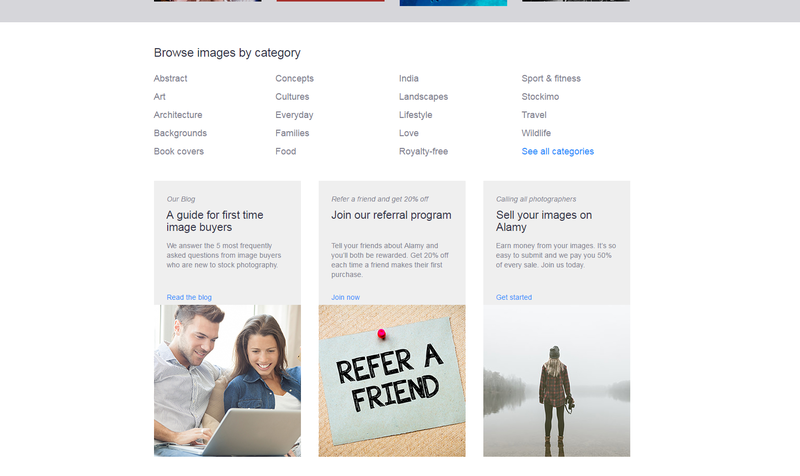 Alamy is a community of around 40,000 contributors and 100,000 buyers of stock photos. One great thing about them is that you will earn 50% of the sale, which is much higher than most sites. They also have local distributors in many countries that will distribute certain photos. However, you will only earn 30% of the sale if you participate in that distribution program. You are also allowed to sell your photos elsewhere as Alamy doesn’t have an exclusive rights clause. 123RF was founded in 2005 and has since been quite a reputable stock photos company. They are currently getting 90,000 daily content from 300,000 contributors. They have about 12 million active monthly users as well. Their royalty rates varies from 30% up to 60%. They use a structured scale and your rates increase depending on how successful you are. 123RF works with big clients as well such as Google, Amazon, Deloitte and Apple. 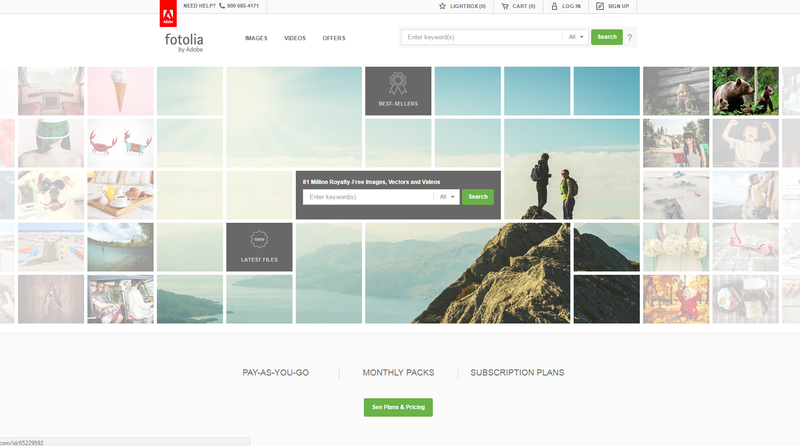 You can also check out Fotolia if you intend to make money selling photos. They are looking for images, vectors, illustrations and video clips. You can contribute your photos on a total exclusivity, partial exclusivity or non-exclusivity basis. Of course, the rates differ depending on which you choose. 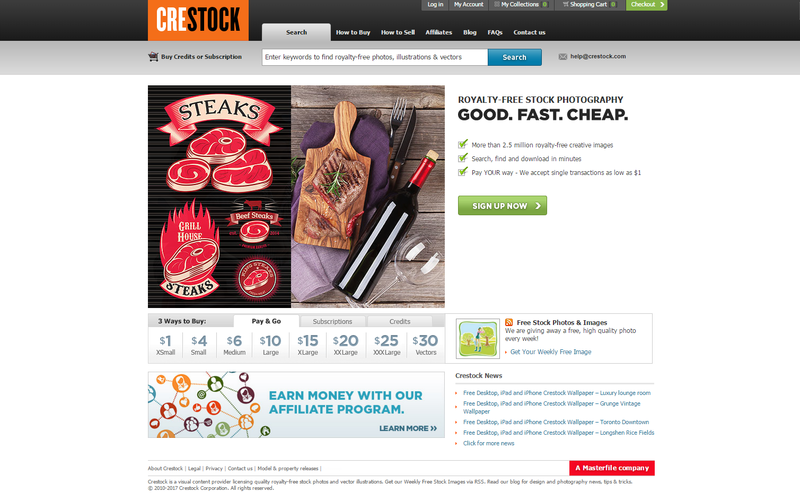 Your images can either be sold through Fotolia or even through Adobe Stock. For content sold via subscription, you will get a minimum of 33% royalty. Another way is to sell content through their Pay-As-You-Go system, where you can get between 20% to 63%. Do check out the website for further details. If you love food photography, you can try StockFood. They are rather exclusive, as they have lots of guidelines and you need to apply via email. Currently, they only have about 1,000 photographers, which shows that they may be quite difficult to get accepted to. Dreamstime is one of the biggest stock photography websites and it has been around since the year 2000. They have been providing images to private sectors or even to Fortune 500 companies. Currently, they have 17 million registered members and more than 300,000 contributors. They are second in terms of traffic with over 11 million unique monthly visitors. Their rates ranges from 25% to 60% depending on exclusivity. Crestock was founded in the year 2005 and it was bought over by a Toronto-based corporation. They have two types of royalty rates. They give 20% to 40% for a single image license and around $0.25 to $0.40 for images downloaded via subscription. 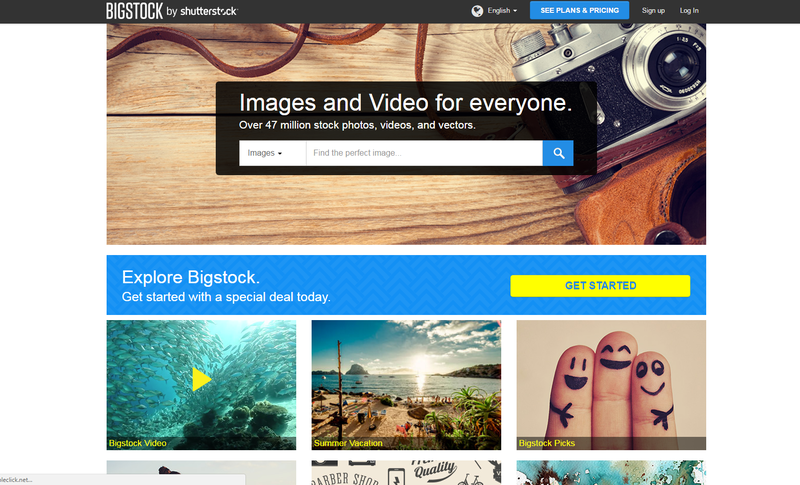 Bigstock was founded in California in 2004 but was later acquired by Shutterstock. Its old name was BigStockPhoto. Like most websites, you can sign-up for free but your images will of course go through a review. You will basically earn royalty each time your image is downloaded. It starts from $0.25 per image and goes up to $0.38 per image depending on your number of downloads in the previous 12 months. 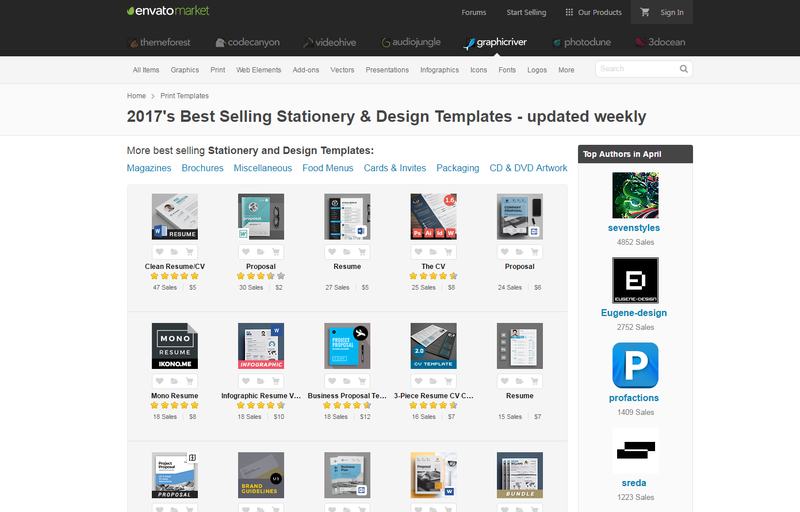 If you’re a blogger, you would probably have heard of Envato Market. They are well known for selling responsive WordPress themes. However, they do have a market for photography as well. You can sell your photos at their “Photos & Images” category. You can probably set the rates yourself and they deduct “author fees” from your sale. The deduction starts from around 37.50%. Can you really make money selling photos? I’m sure there are some photographers earning thousands each month. That said, they are among the best. Most people may not even earn $100 a month from selling stock photography. The best way to earn is to join as many websites as you want, provided they are non-exclusive. Quantity is really important in selling stock photos. However, it’s definitely not easy to make money selling photos. Competition is crazy these days as almost everyone has a camera with him or her. Entry-level DSLRs are also rather cheap and smartphones may even cost more than them. Another way you can sell photos is to create your own website. 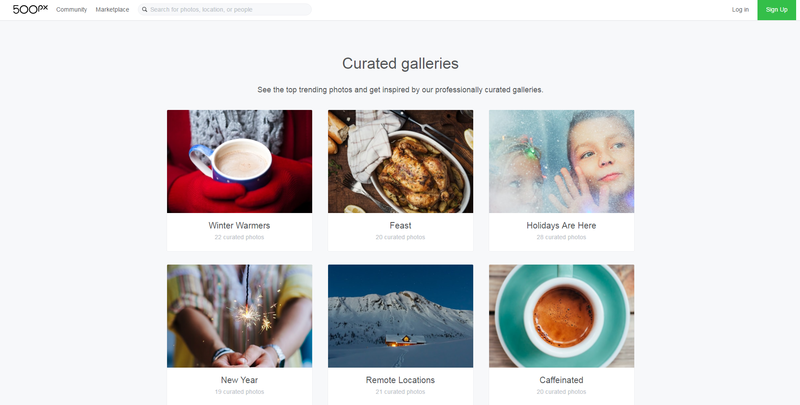 Use your website as a gallery to upload your best photos and sell them directly, without a third party taking your profits. How to create your own photography website? Just sign up for a hosting company like Bluehost or SiteGround (affiliate links). Hosting costs only about $3 – $7 a month. Both of these companies have one-click installation of WordPress. 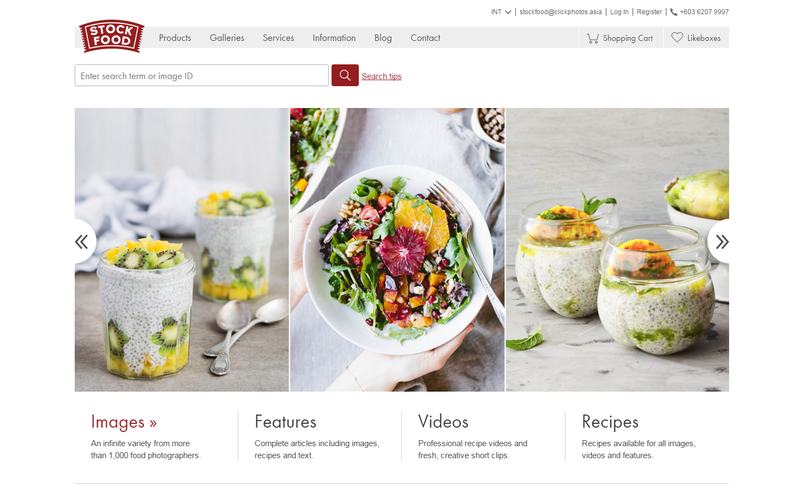 Once you’ve installed it, you can choose a WordPress theme suitable for a photography website. It can either be a free theme or a premium theme. You have to learn how WordPress works, what plugins to use and how to use it. It’s definitely a steep learning curve for newbies but you’ll get the hang of it. Very briefly, that’s pretty much it. Full lengthy guide on how to set up a blog here. You should get at least an entry-level DSLR. Smartphone cameras may have improved by a lot but I don’t think they will ever be better than a DSLR. It depends on who the photographer is as well. If you can’t afford a DSLR, you can try selling photos to sites that are less stringent on quality, like Foap. They pay about $5 per picture if I’m not mistaken. If you’re interested in getting a DSLR, I recommend the Nikon D3300 (aff link). It’s rated as the best entry-level DSLR by many high authority websites. Personally, I’m using Nikon D3400 (aff link) which is similar, but it has a bluetooth function which enables you to send images directly to your smartphone. You may not need that function though. Where can I promote my photography website? You have to find the best platform to promote your website. See what works best for you. I hope this list of 11 websites to sell stock photos will help you. If you don’t earn much from them, perhaps it’s best to make money selling photos via your own website. You get to keep the full profit. Remember to subscribe to this blog for more interesting topics! I did not even know you could sell your stock photos on websites like these! That is so cool! I always thought you just had to sell them on your own site or on like esty or something. Thanks for all these websites! Thanks Danielle! You could sell, but you may not get that many buyers though. Wow, this is amazing and so great to know!! I have booked marked this page for future reference. Only heard of #2 and 5. I think these are actually important because these days a lot of people are using stock photos to make their websites pretty. Wow! I learned a lot here. I just bought a new camera and looking forward to learning how to use it. Maybe even getting paid for some pics! Thanks. Wow Alvin, this is a great list. As an (amateur) photographer, I knew about some of these sites but honestly, I haven’t heard of most of them! Helpful stuff. Thank you! Thanks Maya. You can check out some of these other sites! What great information! I had never thought about trying to sell photos online. I didn’t know it was that simple! Thanks Jenn! It sounds much simpler than it is. The competition is fierce so it’s not easy to sell. Loads of info – I like that! I am not a photographer, but I use this sites a lot to purchase pictures for my blog! But it´s a great opportunity for photographers to get known! Yeap, these sites are great for stock photography! Good ideas, lots of places to try and make a bit of extra money ! Thanks for sharing this wonderful option to earn money. But you didn’t tell your experience this time. Thanks again. Thanks Hemendra. I’ve signed up for a couple of these sites but I’m still in the midst of uploading more pics.